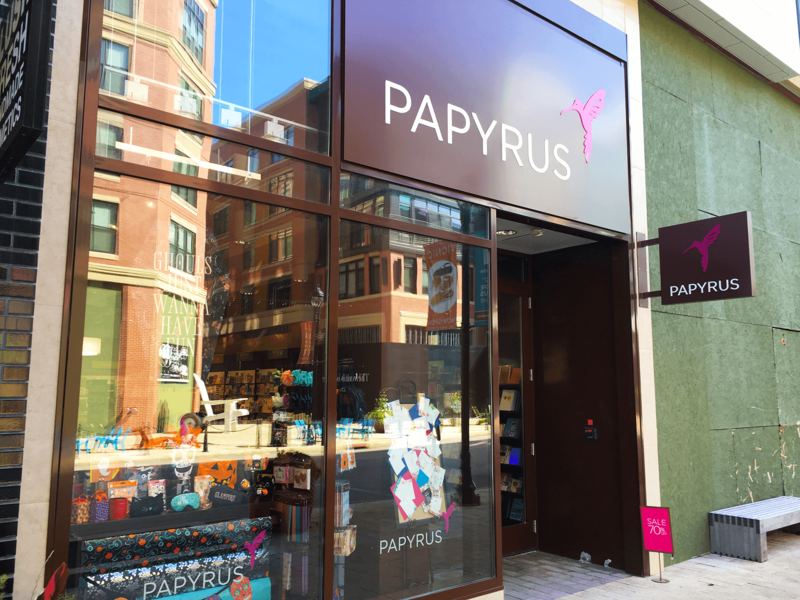 Papyrus elevates everyday living and moments into joyful events, visual statements, and objects of beauty that convey a sense of self and punctuate the way we experience life. We aren’t your average stationery store. We believe in embracing all that life has to offer and always finding a reason to celebrate.